In Part I of Salem vs. Sleepy Hollow, we compared the main draw, size, atmosphere, and autumnal tinge of each location. At the risk of angering the Halloween spirits further, we'll continue to compare these two Halloween havens in the areas of holiday and historical attractions, literary lights, and main cemeteries. Both locations have an official name for their paranormal parties. 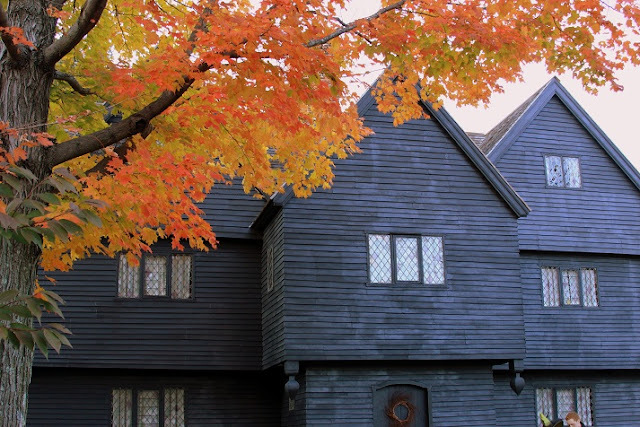 Salem celebrates Haunted Happenings, which is just a non-stop Halloween party throughout the month of October that starts with a parade and ends with Halloween fireworks. That’s right. Halloween is Salem’s Fourth of July, as well as its Christmas and its New Year’s. There are costume balls and historic dramatizations and parades and tours and haunted houses. In fact, so numerous are the events that the city puts out a magazine-sized guide every year to list them all…and I’m sure it doesn’t list them all. 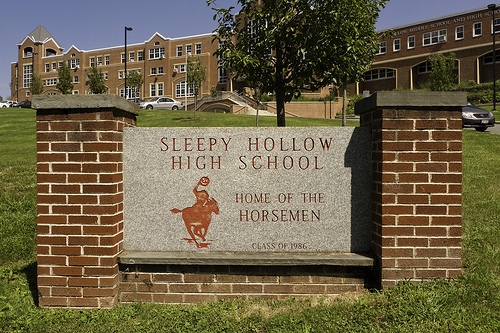 Sleepy Hollow only celebrates full-gallop on Fridays, Saturdays, and Sundays with its Legend Weekends. There you can go to the Great Jack-o-Lantern Blaze, bump around with things that go bump in the night on a haunted hayride, attend dramatic readings of The Legend of Sleepy Hollow at the Old Dutch Church (which was actually in the story), squint your eyes during lantern and candle tours, and plenty more. They pack a lot into those weekends. For most of the Legend events, you need timed tickets in advance, and the best slots can sell out quickly. Now, despite what I’ve said so far about these two destinations, when you remove Halloween from them, neither totally dries up like old, dropped leaves or unbobbed apples. Both date back to colonial times and, as a result, have amassed quite a few reasons to visit beyond their spooky reputation. For instance, Salem is full of colonial-era buildings and all the history that comes along with that. In addition, Salem Harbor is one of its defining features and was an important ocean port for hundreds of years. Sleepy Hollow’s history is best traced through its many mansions and manors that line the Hudson River Valley. 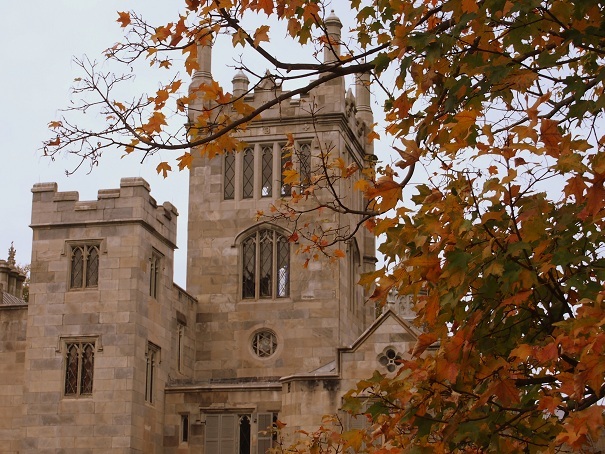 The most important ones are open to the public and include the 170-year-old castle-like Lyndhurst Manor (which also stood in for Collinwood Mansion in both of the 1970s Dark Shadows movies); Kykuit, home to John D. Rockefeller and his descendants; Phillipsburg Manor, a 300-year-old plantation; and Van Cortlandt Manor, to name a few. 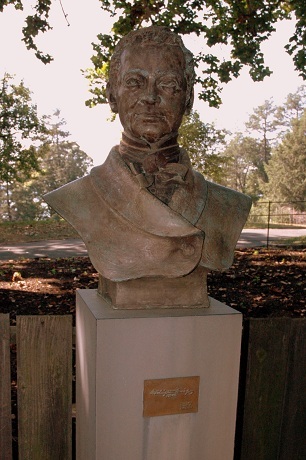 Another important Sleepy Hollow property is Sunnyside Manor, home to Washington Irving. 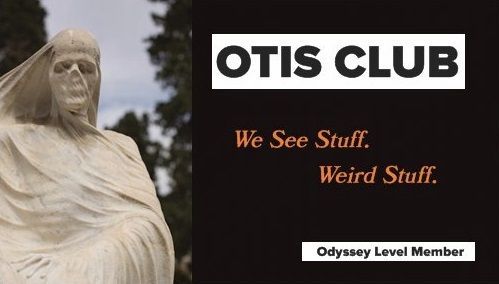 Had Irving not added to our canon of nightmares with his Headless Hessian, he still would have been one of early America’s most influential writers, although it would have been for Christmas instead of Halloween. His writings on the subject helped create Christmas as we know it today, and even influenced Charles Dickens’ writings on the subject. Also, next to the Legend of Sleepy Hollow, Irving’s most well-known story is Rip Van Winkle. The character even has a Hudson River bridge named after him, about two hours due north of Sleepy Hollow. Now, Salem sees Sleepy Hollow’s Washington Irving and calls with one Nathaniel Hawthorne, making that city also worth a literary pilgrimage. 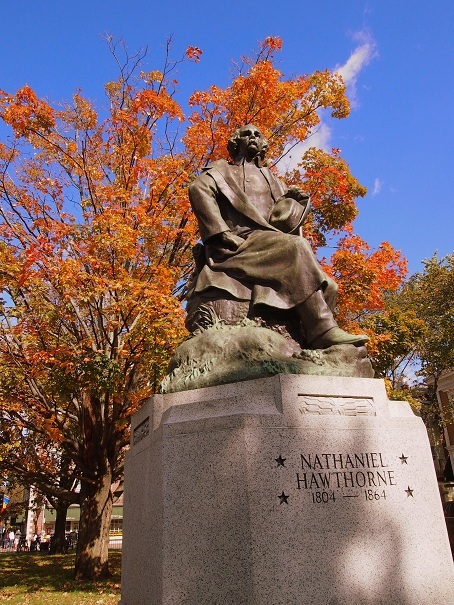 Hawthorne was born in Salem, lived and worked there for a good chunk of his life, and was a descendant of Judge John Hathorne, one of the major villains of the Salem Witch Trials. Today, you can see a massive statue of the writer on a boulevard named after him, visit his birth home and some other places that he lived and worked, and tour the original House of the Seven Gables that inspired his novel of the same name. What’s a Halloween destination without a cemetery? 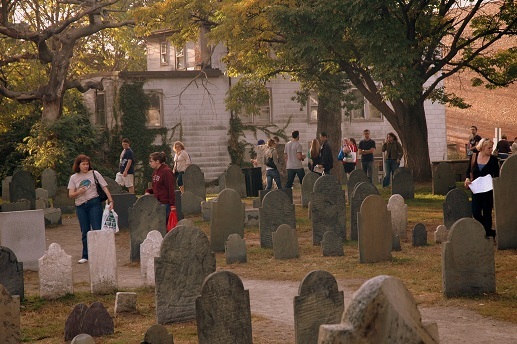 And Sleepy Hollow and Salem each feature a cemetery as one of their main attractions. In Sleepy Hollow, it’s the tandem Sleepy Hollow Cemetery/Old Burial Ground, which share a border but don’t observe it, so I’ll refer to it as a single entity. 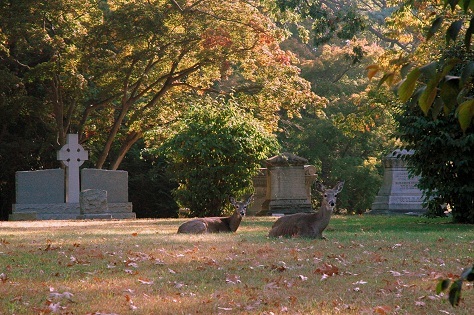 Sleepy Hollow Cemetery is a large, classic cemetery. Windy roads, a stream, forests, mausoleums. It’s also the final resting place of Washington Irving himself, features graves with surnames used in The Legend of Sleepy Hollow, and was the spot where the Headless Horseman arose every night. That’s a cemetery with some provenance. Salem has the Burying Point, which dates back to 1637 and is right in the middle of the city. It features a humble memorial to the victims of the trials and is the final resting place for some of the players, as well as a Mayflower passenger. It’s also full of those awesome thin, slate tombstones topped by winged skulls popular in Colonial New England. However, it doesn’t really have the ambiance of a great cemetery, since it’s so tiny, is in such a busy location, and lacks a diversity of death markers. However, what it loses in ambiance it gains in convenience, since even among the dead you’re just eight steps from the party, and the cemetery is often uniquely awash in machine fog from the nearby haunted house and the smell of funnel cakes from snack vendors. Obviously, I’m not trying to heirarch these two great Halloween sites. They share as many similarities as they claim distinctions. In the end it just comes down to whether you prefer your spooks headless or hanged, whether you vote Pilgrim or Knickerbocker in presidential elections, whether you’re a Disney’s Hocus Pocus person or a Disney’s The Legend of Sleepy Hollow one. Truthfully, though, the two places are only four hours apart, and you should visit them both at least once in the too-few Halloween seasons that we’re given on this planet.